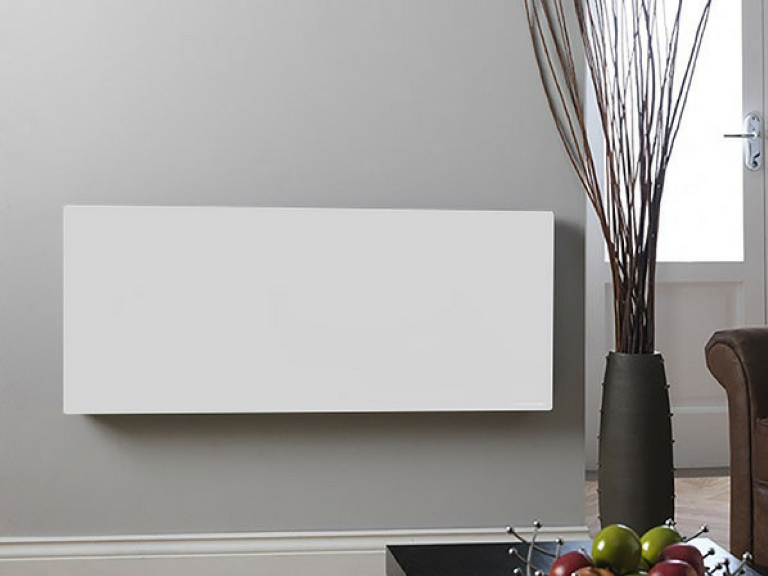 Infrared heating is the modern electric way to heat your home, rather than storage heaters or radiators, infrared is far more energy efficient and controllable and is becoming the preferred choice of many energy consultants, home builders and large businesses here in the UK. Across Europe it is a commonplace form of heating and is often used where electricity can be self-generated by renewable systems fitted on the building. 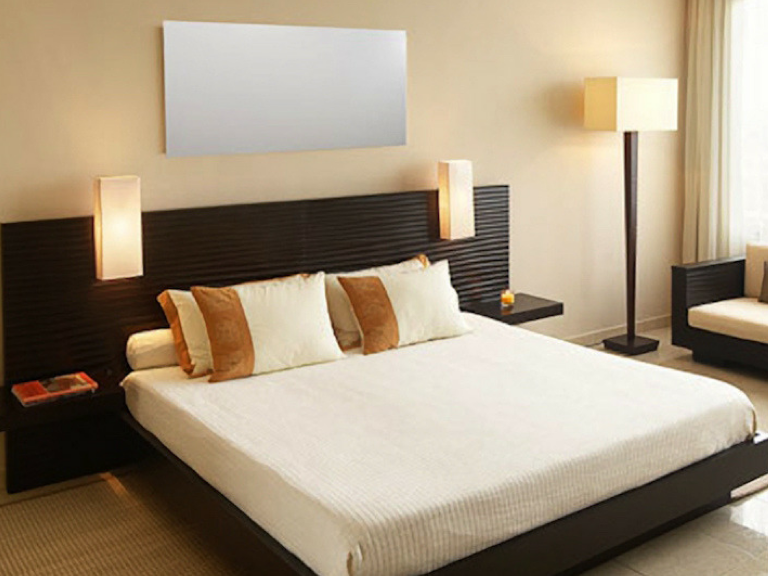 Infrared heating has a very low energy usage and is designed to be left on for a number of hours to keep your home or office comfortable all winter long. 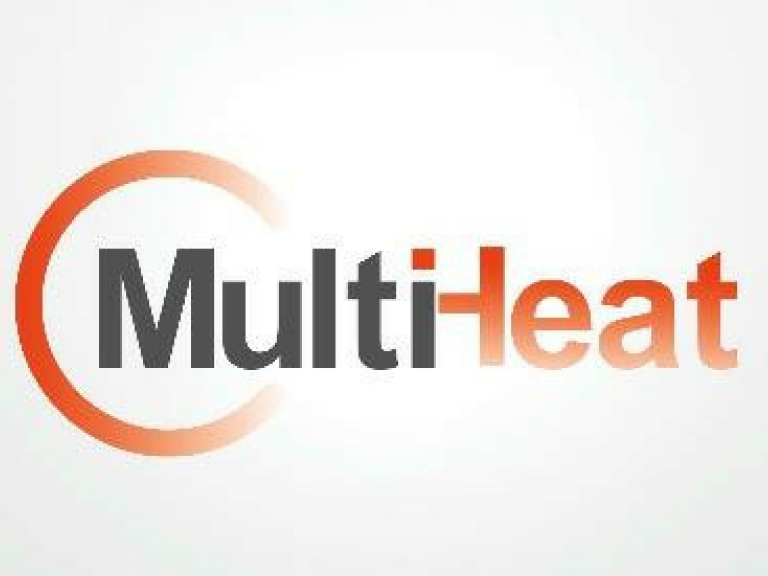 Multiheat is a specialist supplier, providing one of the largest ranges of infrared heating products for home owners and businesses alike, any good electrician can install the heaters, no specialist knowledge is required, we are happy to advise you with all the information you might need. A single heater can be wall mounted and hard wired to an existing switch socket and operated via a separate thermostatic programmer either wall mounted or via an app on your mobile devise, we can source the right thermostat for your needs too. Also, infrared heating can be used as the main heating solution for the whole house or office building, ceiling mounted is best as this frees up wall space and as the panel is so slim it is very discretely fitted with all wires hidden in the loft/ floor board space above. A number of heaters can be wired together, all controlled by one thermostatic programmer if that works better for your needs. 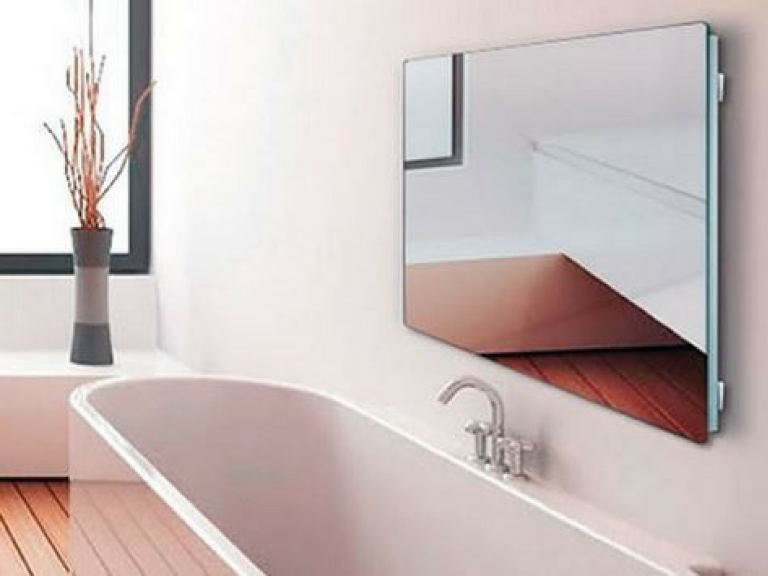 Modern infrared heaters do not look like your traditional radiators! Our heaters are far more attractive! We have large mirrors, canvas style photographic images, framed pictures or how about a large white glass panel for the ultra modern minimalist look. Prices are very affordable ranging from £185 to £500 for one panel heater. For more information contact Multiheat & Energy Systems on 01237451759 or have a look at their website.